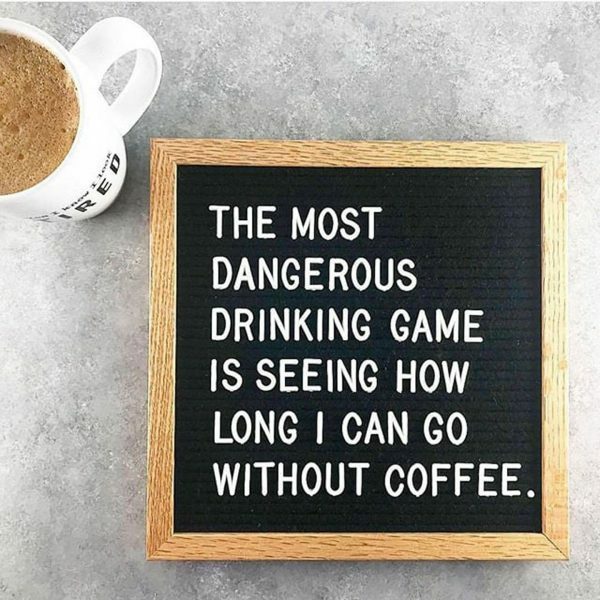 You know we take our coffee love here very seriously, but even we need to laugh at our coffee obsession sometimes. 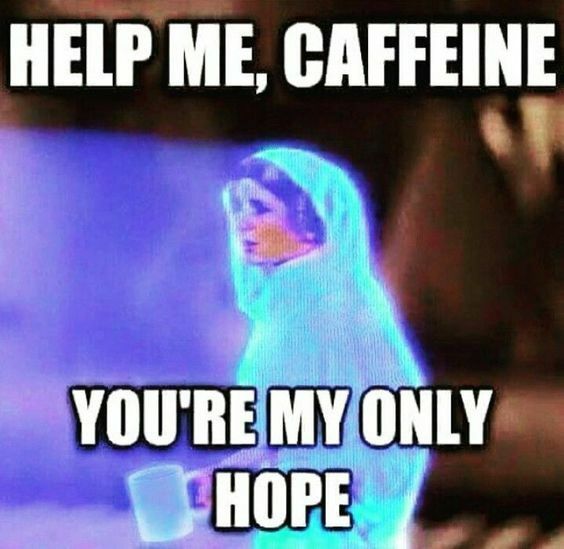 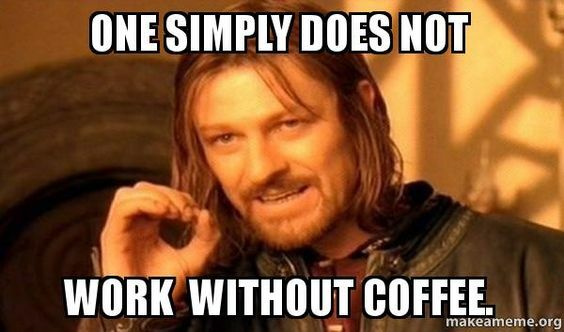 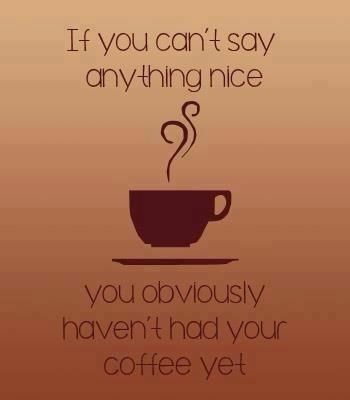 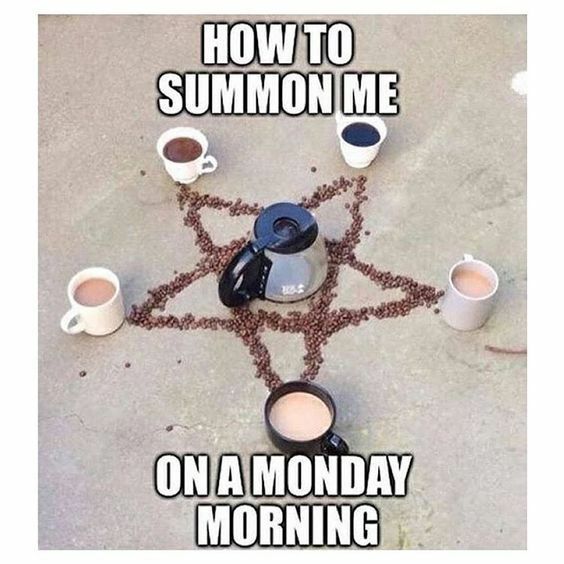 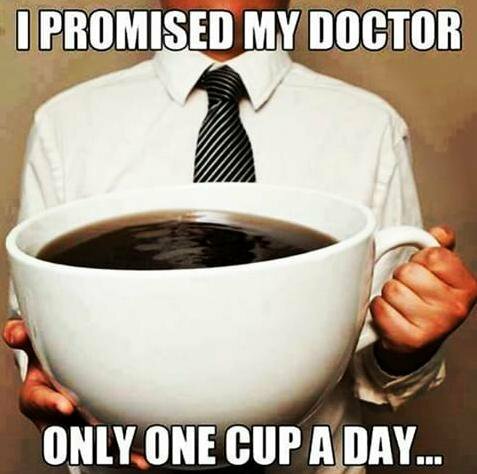 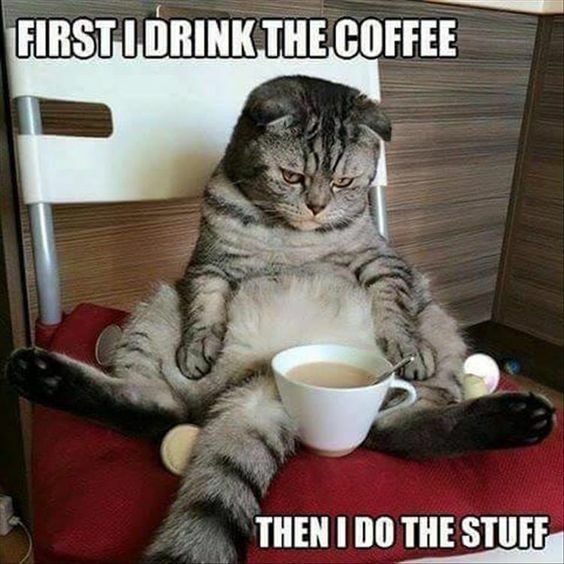 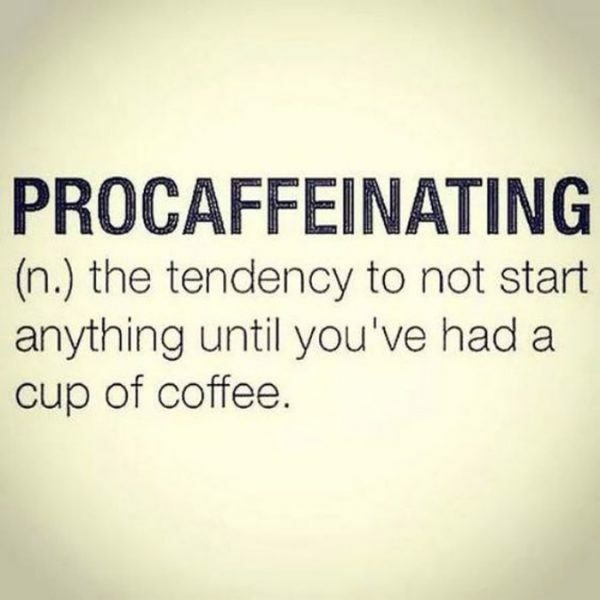 Here are 12 memes that speak to our caffeinated souls. 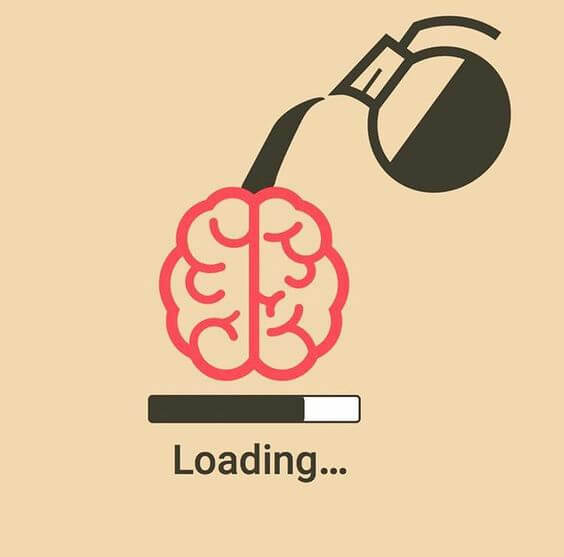 Please stand back while the caffeine loads. 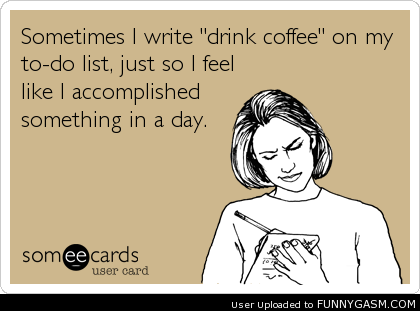 It’s always at the top of my list. 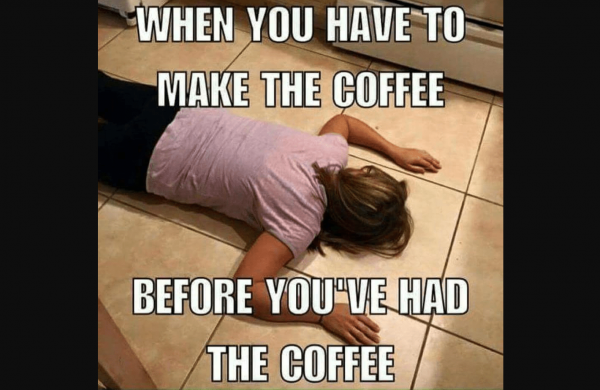 It’s 2018, why has no one solved this problem yet? 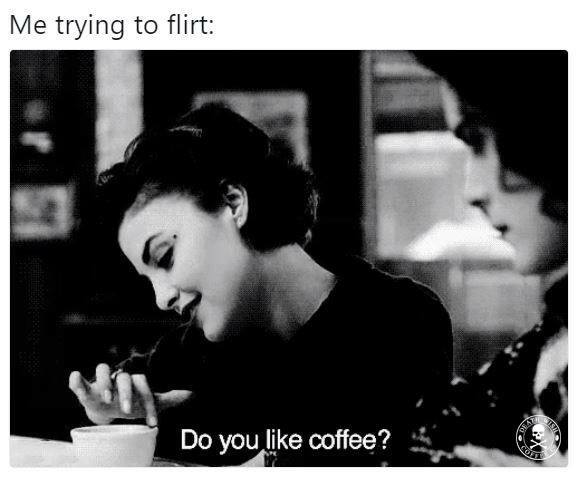 I’m a pro at this.